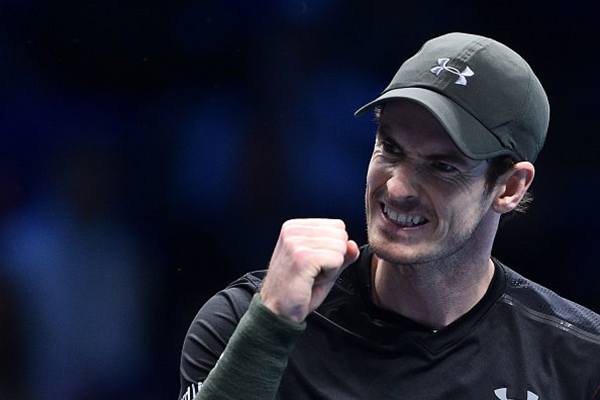 The penultimate Break Point Podcast of 2016 is here and the panel are ready to discuss Andy Murray’s phenomenal week at the ATP Finals. Ryan, Joel and Val discuss Murray’s amazing display over Novak Djokovic in the final and what he can accomplish next year. The panel also previews the Davis Cup final between Croatia and Argentina, along with the Newcombe Medal, Tennis Australia’s highest honour.